This is a FUN RUN for everyone! 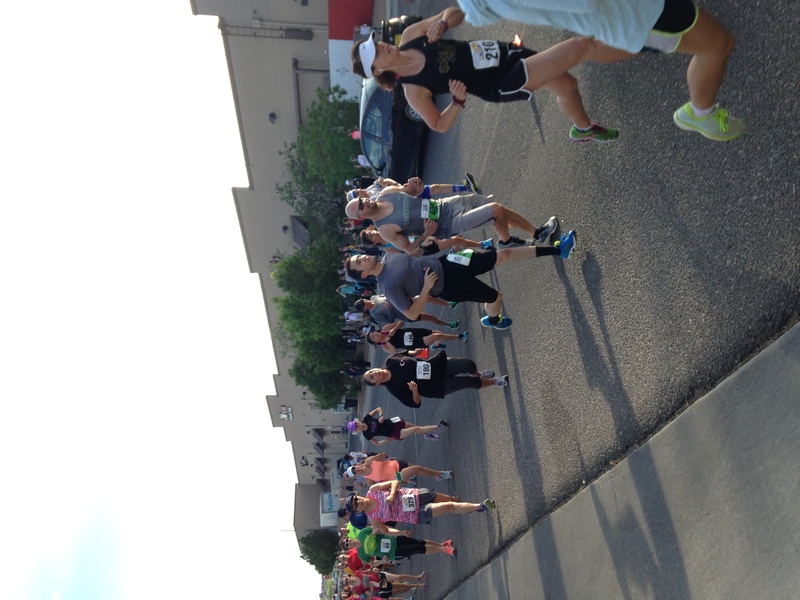 Join us for a 5 kilometer course that you can run, jog, or walk! 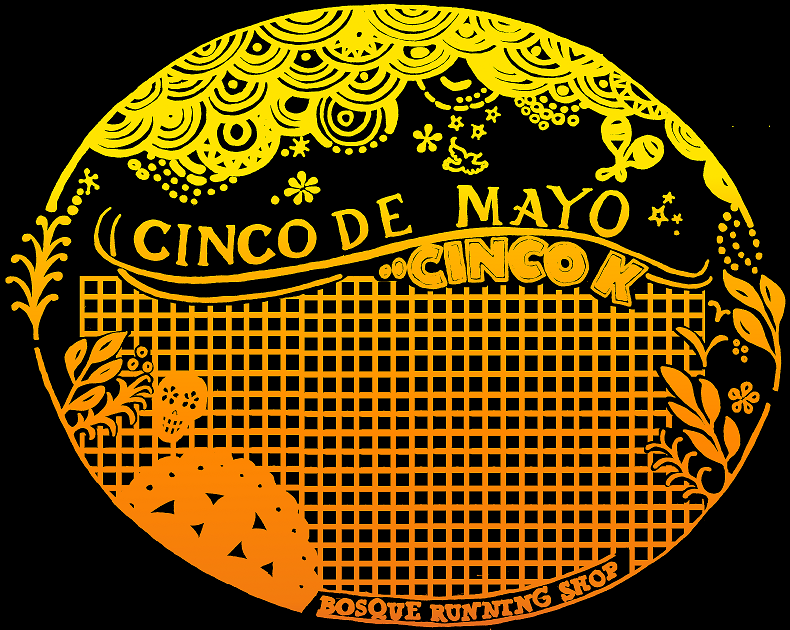 This is a fun and healthy way to celebrate Cinco de Mayo and celebrate Mexican culture.